days. Okay, so life hasn’t gotten that much crazier I suppose. Still out and about, running regularly, baseball games, working, hanging out with friends, etc. Recently I have also spent a bit more time doing ‘actual writing’ instead of just my typical half thought out blog posts, however not nearly enough to justify my absence from this lovely place of posting. Managed to get a little bit longer (an extra mile) run in today than what I typically would on a Thursday; I figured I might as well since it was too hot to run much on Tuesday and it was a very nearly glorious autumn day today. 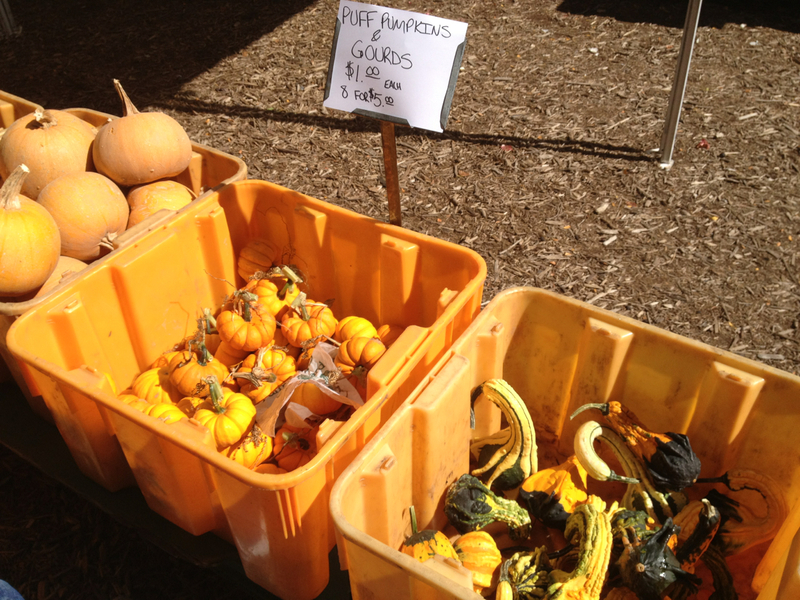 Pumpkin Ice cream/doughnuts/pie/coffee (and every other magical pumpkin thing you can think of) is coming. Happy very nearly fall everyone! Hey! Just a quick heads up on a new, very cool running app for Chicago runners. It's called 312Go. The app turns running around Chicago into an exploration! 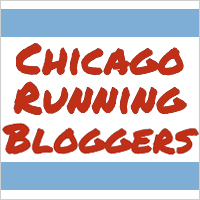 It's like no other running app and is custom designed for Chicago's running community!